Hanging out in Seattle this week, this weekend at Brian McLaren‘s Everything Must Change conference. 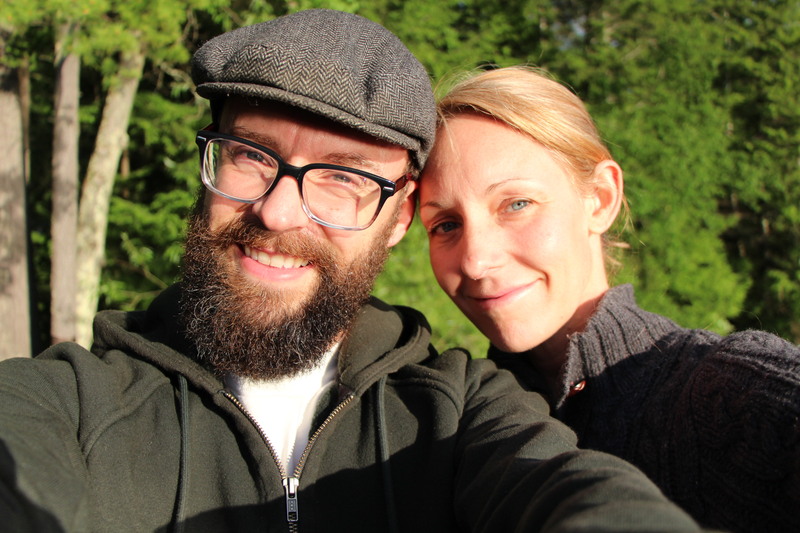 First part of this week, staying with …parker (Shepherd|Knucklehead) on Bainbridge Island. Below is the submarine that we saw between us and Seattle skyline one morning. The first part of the week was such a needed time of rejuvenation as I got some amazing time with parker, some great reading, sun, ocean, Harley the golden lab, amazing beer, movies, fresh popcorn (and I guess this is the stuff that isn’t bad for the colon), and just a wonderful peaceful time. Here at Deep Shift, I am more interested than anything else in the people that show up. I love so much to be able to make some new connections, to hear and learn the stories of people’s joys and sorrows of ministry and living out the journey of living the Jesus-way. It’s always hard for me to sit through long lectures (sermons?) and to do the whole stand up sit down thing of singing (worship). Better for me to feel the fresh air, rather than the dim warmth of big sanctuaries, and stand outside or be in conversation. This is probably why I am writing right now during the singing time. Nate . . . thanking God with you for such a multidimensional renewing experience you’re having in Seattle — and even as I write as you drive home. You bring many insights and encouragements for the community and church here and we look forward to hearing them and seeing them in action. Traveling mercies! Thanks for the privilege of meeting you at Deep Shift. If you are hanging with Parker and Carley you are in good company indeed. Bend is one of my favorite towns, with the quality fly-fishing along Century Drive a significant factor in that. The Irish say “I’ll see you down the road.” My hope is that I’ll see you down the road sometime soon. are you familiar with the pub The Shepherd and The Knucklead in NJ?